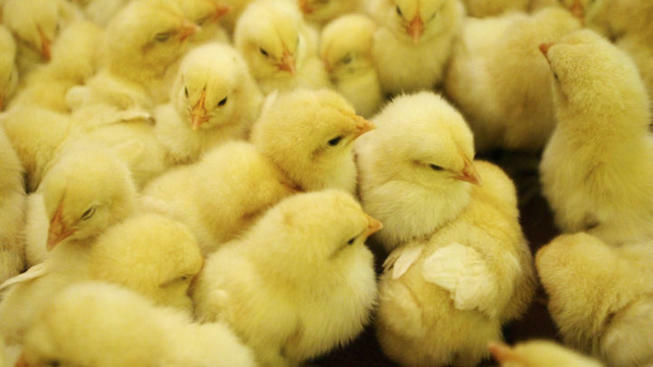 CARACAS, Venezuela – Despite a food shortage in Venezuela, Protinal Proagro, a company which has received millions of dollars to produce food has been caught burying alive millions of healthy chicks. La Hojilla television program host, Mario Silva, on Saturday night claimed that Protinal has buried more than 100 million chicks alive in 2017 alone. This comes as the West condemns the supposed failure of Bolivarianism while not reporting on the sabotage efforts within Venezuela that receive external support, mostly from the US.